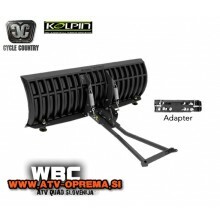 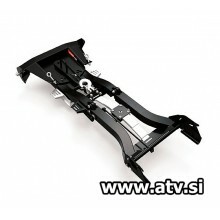 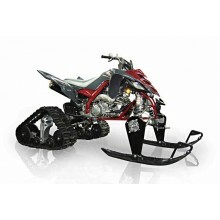 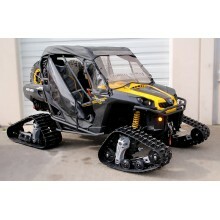 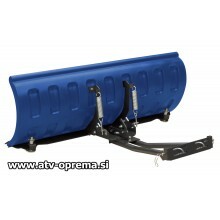 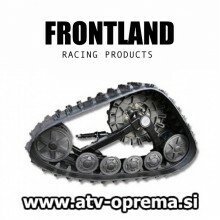 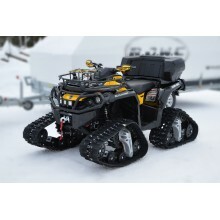 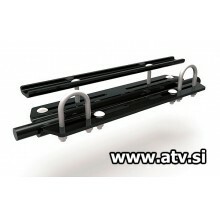 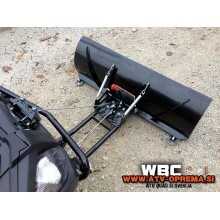 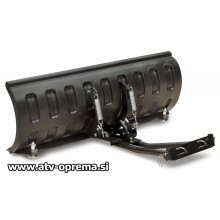 Quad Zone Controller ATV Heated Grips, 4 different accessories can be added, power level memory, ..
5 stopenjski regulator ogrevanja ročk in palca, vozniku omogoča natančno prilagoditev temperature.. 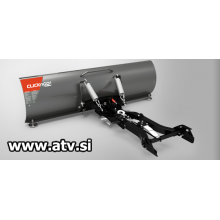 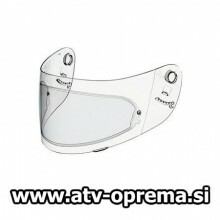 Nose guard for LS2 Easy/Ride helmets, helps deflect the rider's breath away from the faceshield t..
Ogrevane ročke - Symtec Heated Grips Kits ATV - POCO - H/L RR Heated Grip Kit ATV-..
Ogrevane ročke Octane 12V .. 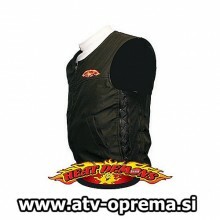 Heated Vest, dual SIDE zippers, collarless design, removable heater for easy washing, large heati.. 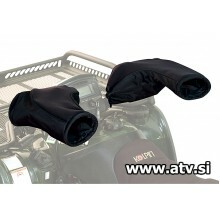 Foot warmers, High tech carbon fiber heating elements, ultra-thin, comfortable, trim to fit most .. 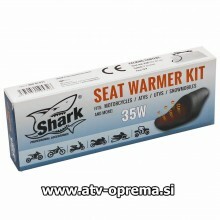 Thumb warmer kit, easy installation, High/Low/Off settings, all electric connectors, tie wraps ..
Universal Shark seat heating Shark Seat warmer kit provide comfortable heated experience when..
SEAT HEATING 12V SCOOTER / ATV / BIKE Universal seat heating for ATV, scooter, jet..
Universal ATVs/UTVs internal seat heater, 20 W, installs under stock seat cover, warms up fast. 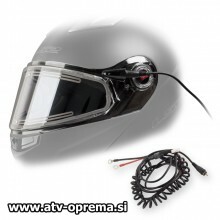 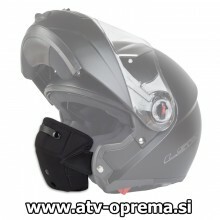 M..
Electrically heated double-lens visor for LS2 FF386 RIDE a FF370 EASY helmets for riding in low t..
Best anti fog solution, double visor system with an airtight chamber offering enhance fog resista..
Zaščita za roke Kolpin 92185 ..
Kimpex Visi-Control Muffs, keeps the heat on your hands but still leaves all controls clearly vis..